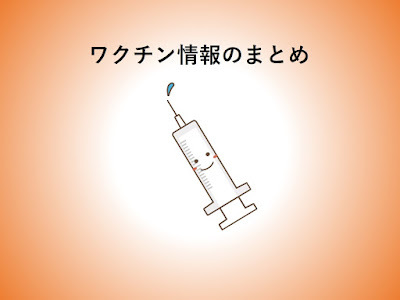 ・There is an outbreak of rubella in Japan. 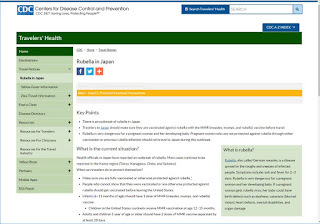 ・Travelers to Japan should make sure they are vaccinated against rubella with the MMR (measles, mumps, and rubella) vaccine before travel. 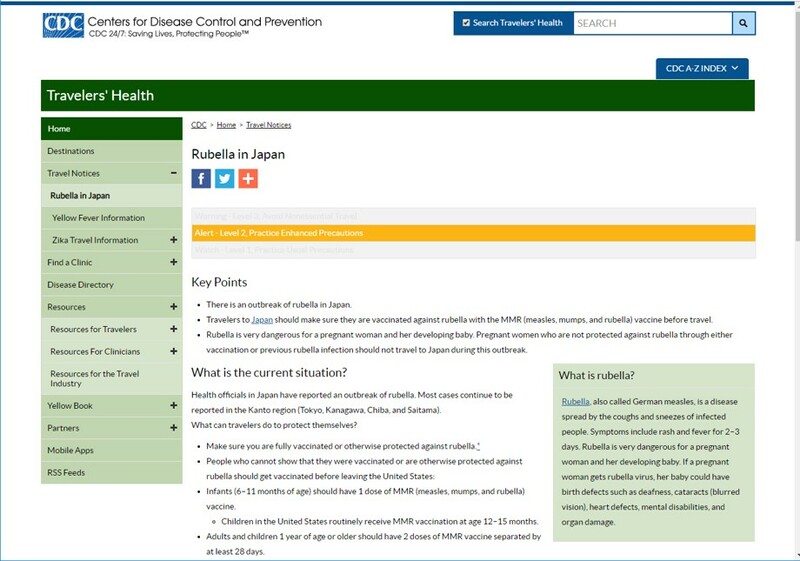 ・Rubella is very dangerous for a pregnant woman and her developing baby. Pregnant women who are not protected against rubella through either vaccination or previous rubella infection should not travel to Japan during this outbreak.